Welcome to A New Beginning Chiropractic & Acupuncture! 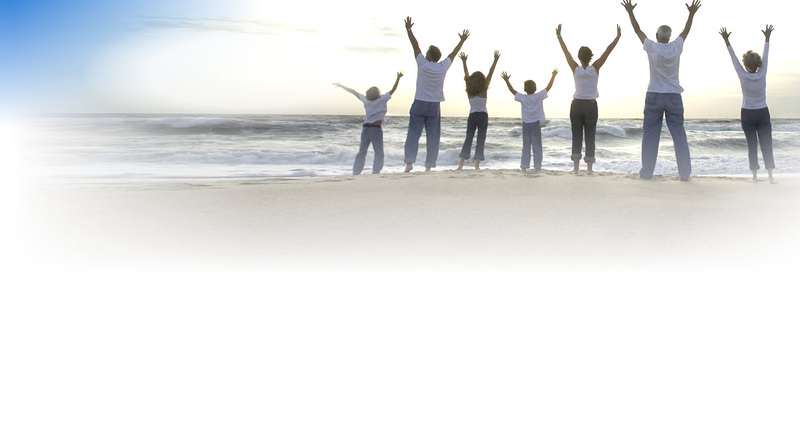 Dr. Watson’s goal is to help get you out of pain and stabilize your health. When you have vertebrae out of place, your tendons, muscles and ligaments are holding it in place. Over time, chiropractic care helps ensure your vertebrae are in proper places and stay there, so you feel and function your best. After filling out paperwork, Dr. Watson will sit with you for a no-charge consultation. He’ll listen to what brought you in, what your goals are, and then he’ll let you know if he can help. After that, it’s time for an examination and X-rays to understand what is going on with your health. 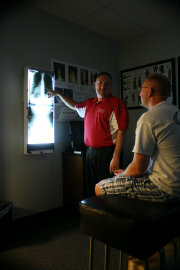 X-rays help you and Dr. Watson know the exact and specific issues so there are no guessing games. X-rays are not taken of pregnant women. Now it’s time for your “relief treatment,” to help stretch you out and provide some relief. Please expect to spend around 45 minutes with us on this visit. When you return, you’ll sit down with Dr. Watson and review your X-rays. He’ll tell you what he found, what he can do, and what he expects it to take for you to heal. Then he’ll spend some time answering any questions you may have. If you’d like to begin care, you’ll receive an adjustment and electrical acupuncture. Normal visits will last less than 15 minutes so you can get back to your day. Dr. Watson will encourage you to visit periodically to help stay healthy and well. 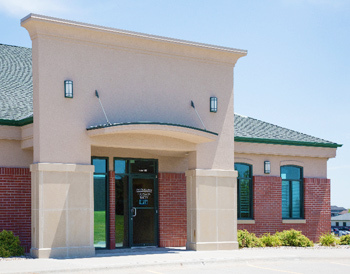 Most insurance plans are accepted in our office. If you do not see us listed with your insurance provider, or are unsure of your coverage, please call or email our office with questions.